Leading air traffic services provider, NATS and its project partners were big winners at the annual IHS Jane’s ATC Awards this year, picking up the Enabling Technology and Service Provision awards. 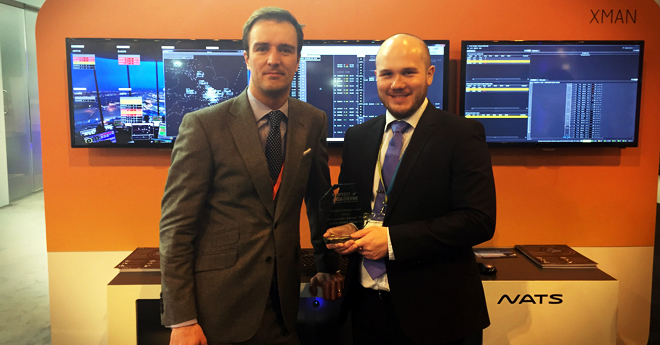 In the Enabling Technology category, NATS alongside Snowflake Software, DSNA, EUROCONTROL’s Maastricht Upper Area Control Centre (MUAC), IAA and Exelis picked up the award for the Heathrow cross border arrival project, XMAN. The project has seen controllers in the UK, France, Ireland and the Netherlands working in partnership to slow aircraft down up to 350 miles away from London in order to minimise holding times on arrival. Absorbing delay in the en-route phase, when aircraft are higher and more efficient, saves fuel and CO2 while minimising noise for the communities living beneath the stacks. Since April 2014, holding times have been cut by up to a minute for those flights influenced by the trial, saving airlines around £1 million (€1.25m) in fuel and 5,000 tonnes of CO2. NATS and NAV CANADA collected the Service Provision award for the implementation of GAATS+, the world’s most advanced oceanic control system. Developed jointly by NATS and NAV CANADA, the GAATS+ system features increased automation of data exchange with other air traffic facilities and integrates a series of safety net tools, such as conflict prediction and conflict alert. It also provides controllers with a snapshot of current and planned traffic, allowing controllers to easily identify an aircraft’s preferred route and provide a conflict-free clearance. The system in also future proofed to work with ground-based ADS-B surveillance, serving as the basis for satellite-based ADS-B services. The prestigious IHS Jane’s ATC Awards 2015 recognised the best achievements by industry and ANSPs over the past year, rewarding winners for their innovation and collaboration. 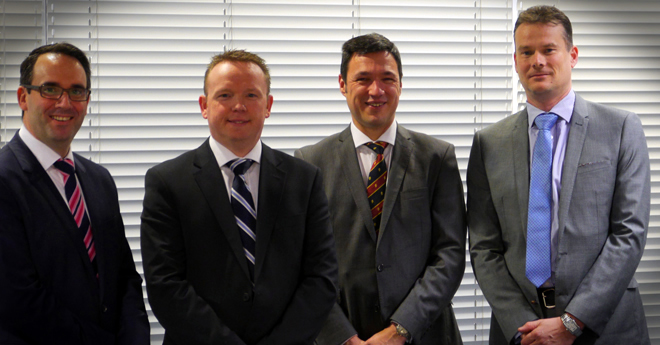 The awards were announced at the CANSO ATM dinner in Madrid on 9 March, prior to the CANSO World ATM Congress 2015. Nominations were assessed by a panel of experienced judges from the International Civil Aviation Organization (ICAO), the International Federation of Air Traffic Controllers’ Associations (IFATCA), the Federal Aviation Administration (FAA), Eurocontrol, CANSO, the International Air Transport Association (IATA) and IHS Jane’s.